Learn about CrossFit. Find out how YOU can get started! We are a fitness facility that offers CrossFit training. We aim to positively impact as many lives as possible through CrossFit. Crossfit changed my life. thank you CF Des Moines for all you’ve done. 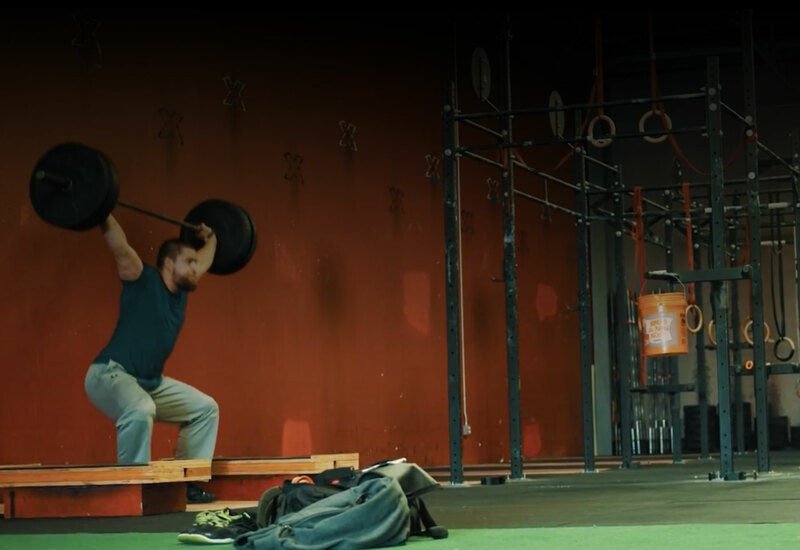 All athletes can attempt split-jerk triples. Newer athletes should spend plenty of time drilling the movement before adding weight.